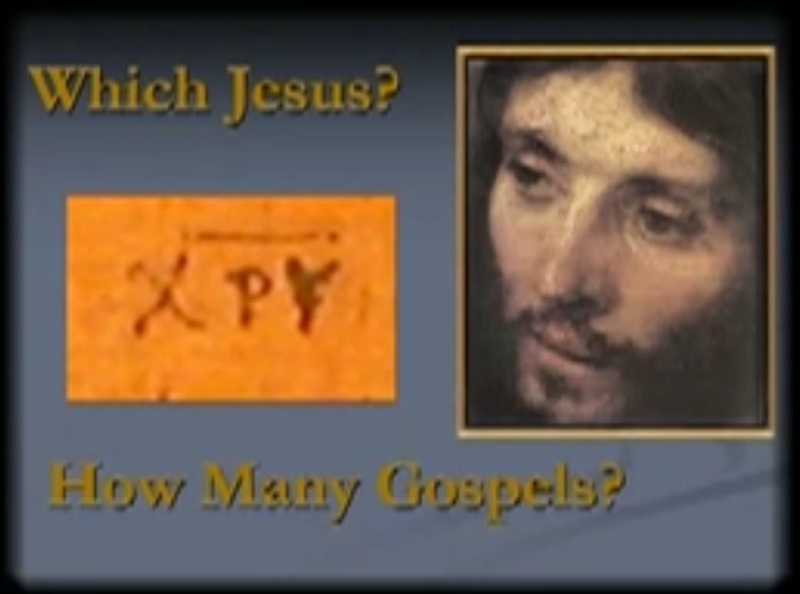 Dr. Kloha gives an overview of the four Gospels. Kloha, Jeffrey, "001. Introduction" (2008). Lay Bible Institute: Which Jesus. 1.